Lighthouse Wireless Thermostat, ​​​​​​​The LightHouse Wireless Thermostat is easy to use and set-up. 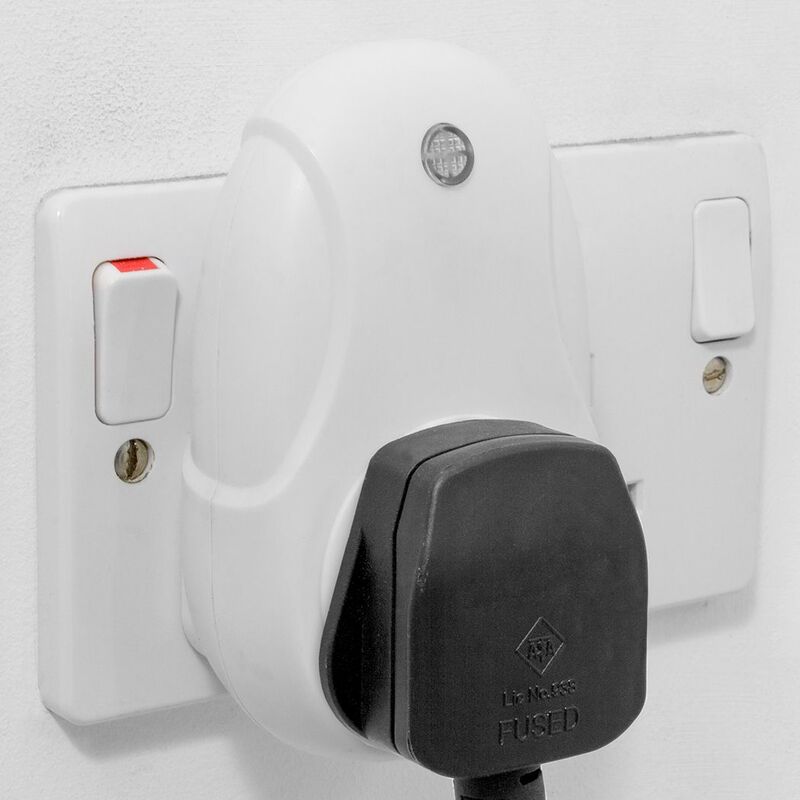 The plug and play unit can control heating or cooling equipment by altering the setting. The LightHouse Wireless Thermostat is easy to use and set-up. 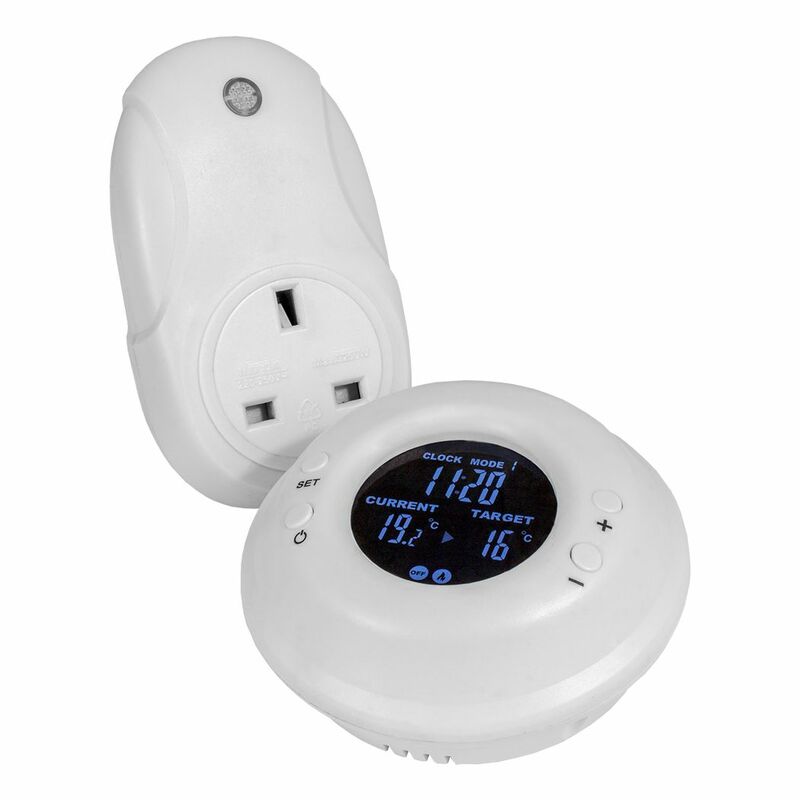 The plug and play unit can control heating or cooling equipment by altering the setting.